Running Time: Three tracks for approximately 68 mins. 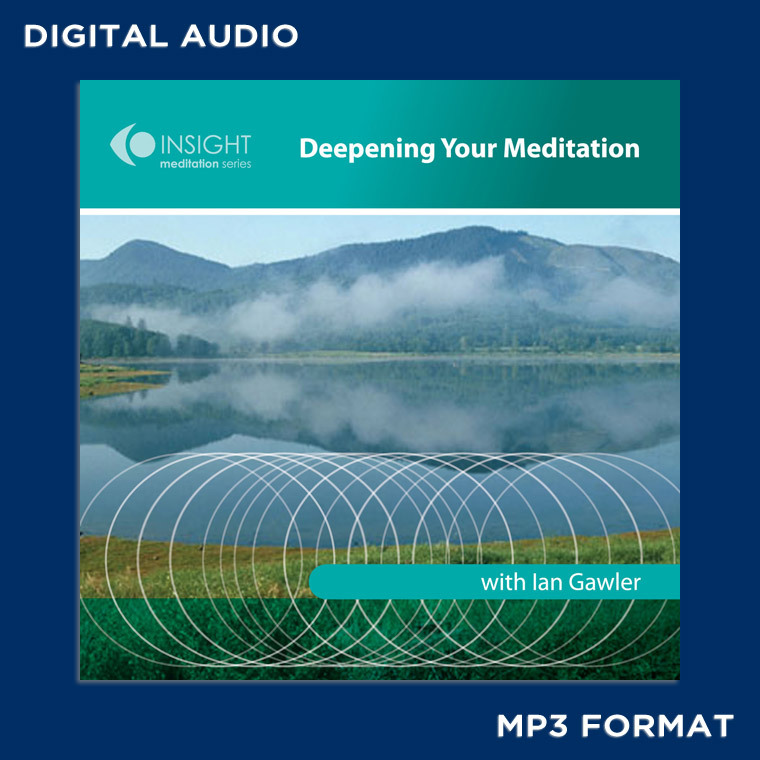 Ian Gawler is one of Australia’s most experienced and respected teachers of meditation. On this the 3rd in Ian’s audio recording series, he is accompanied by Marshall Whyler, a world-renowned didgeridoo player from the Northern Territory. 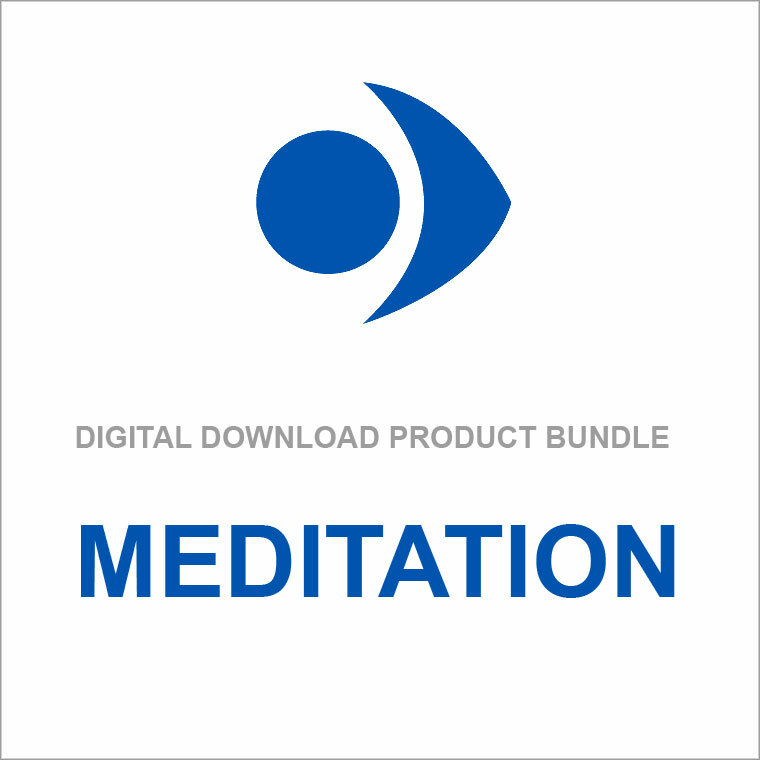 The exercise are designed to help develop concentration and mindfulness; two of the key meditative skills. Marshall uses the deep, melodic and meditative sounds of this ancient instrument to add another dimension to the meditations lead by Ian. This makes for a profound technique that focuses concentration using mindfulness of sound.